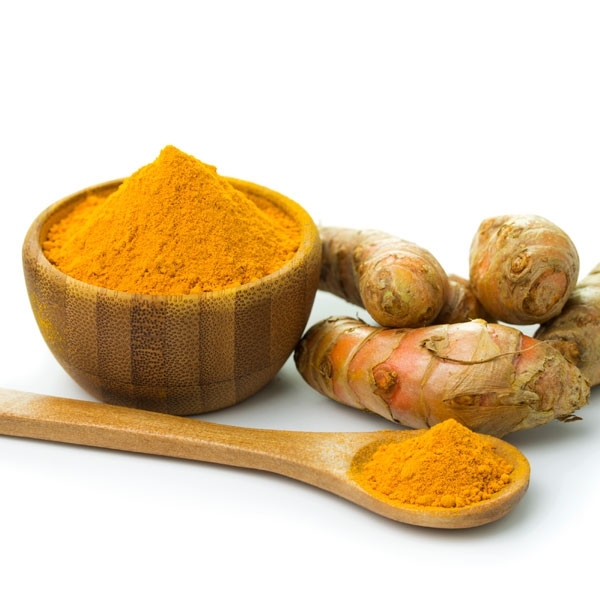 Turmeric is a bright yellow-orange wonder herb, turmeric is one of the oldest, most significant spices known to man. Turmeric plants thrive in hot climates with light soils. The climates of India as well as Central America suit the growth of the tropical turmeric plant. 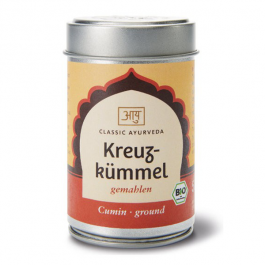 promotes the health of the lungs, circulation and nervous system. 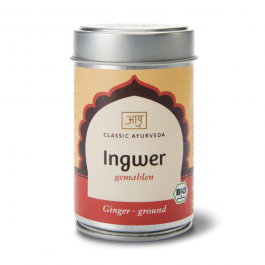 Check out our recipe for Golden Milk which is especially good for lung health. Turmeric (yellow ginger) gives curry its colour. It is one of the most important spices in Indian cooking, especially for soups, vegetable, dhal and chutneys. It possesses a slightly bitter hot taste. 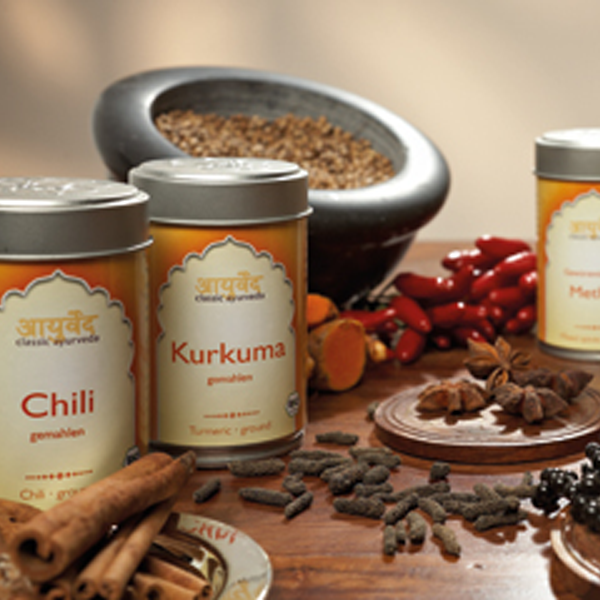 Ayurveda recommends the usage of herbs and spices for a balanced nutrition. Peanut free, gluten-free, lactose-free, peel fruit free.